There is no better choice for Seattle entertainment than Carl Christman. He has entertained at private parties and corporate events in Seattle, Bellevue, Everett, Tacoma, Bremerton, Silverdale, Olympia, Mount Vernon, Anacortes, Oak Harbor, Shelton, and Redmond. His entertaining shows are tailored for each event. Whether you are looking for a high-energy corporate show to help motivate your sales force or an uplifting show at your private party that will leave your guests buzzing, Carl is ready to make your next event a success. 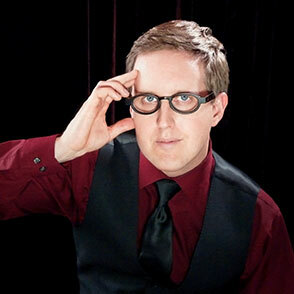 He combines comedy, magic, mind reading, and hypnosis to give your guests an experience they won’t soon forget.